Really enjoyed this HOPA, with a different twist on Jack and the Beanstalk. 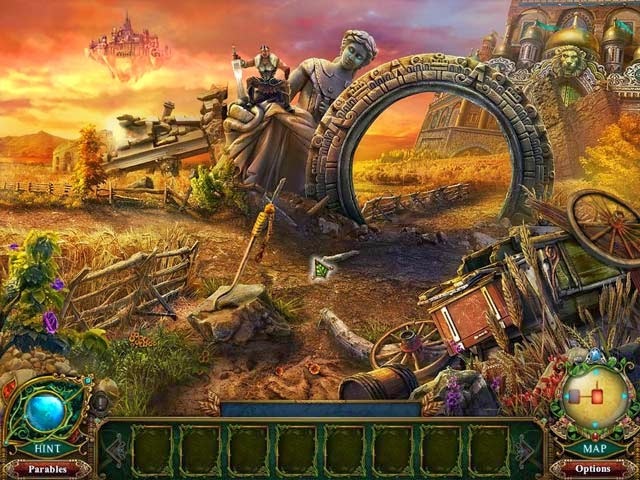 The graphics and sound were great, and the hidden object portions of the game weren't boring - in fact, often it involved finding pieces that would be put together on completion. I'm definitely going to check out some other Dark Parables games.